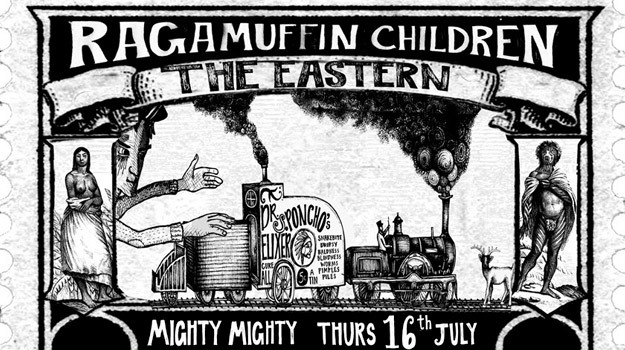 The Ragamuffin Children like tea parties, living room concerts and singing about serious and sensible subjects such as war and poverty and also about whimsical things such as aliens and hot air balloon adventures. 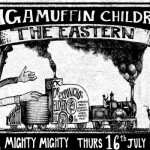 Ragamuffin Children are established Christchurch musicians and are flourishing talent in New Zealand. They bring to the stage beautifully crafted songs that are performed with imagination and soul, and their unique rapport with the audience creates a cosy and intimate ambience. Anita Clark (vocalist, fiddle, guitar) and Brooke Singer (keyboard, songwriter) formed the Christchurch duo in 2006. Brooke Singer is an accomplished songwriter and pianist, whose melodies have gained national recognition through winning LOOP recordings ‘Rise and Shine’ song writing competition. Anita’s soulful and sincere voice resonates with a pure and unique quality which, teamed with Brooke’s song writing and animated piano playing, produces a distinctly original sound. Ragamuffin Children liken their sound to something written in a graveyard whilst holding a tea party and singing nursery rhymes. 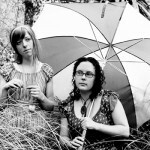 Charming and beguiling audiences around New Zealand and Europe with their eerily lilting, handmade folk songs, the ‘Ragamuffins’ — Brooke Singer and Anita Clark — weave spooky, rustic melancholia with wry innocence into beautiful, rainy day ballads, wearing embroidered hearts on their sleeves. 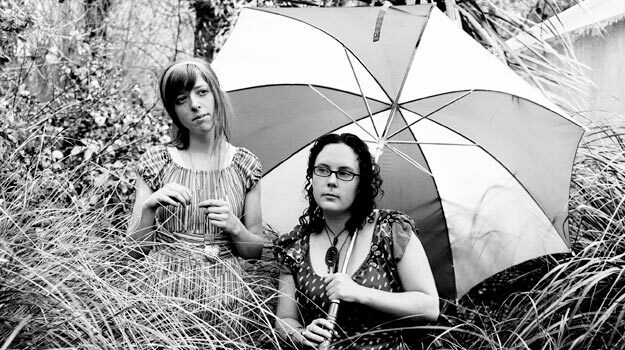 They released their album ‘The Seahorse Emporium’ in February and this Winter Tour will see them joined by The Eastern.